★ Can I see the menu? ★ Can I have ～ ? 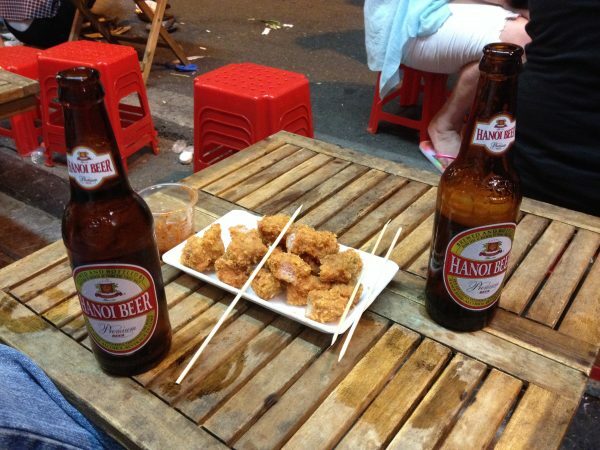 ★ Can I have Hanoi Beer? ★ Can we have two Hanoi Beer? ★ Can I have what he’s having? ★ Can I have that? Have fun traveling and speaking English!